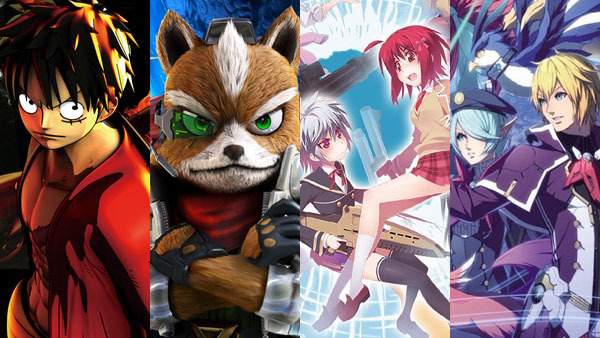 One Piece tops Star Fox, Bullet Girls, and other new releases. One Piece: Burning Blood was the top selling game and new release in Japan last week, the latest Media Create sales figures reveal. The PlayStation 4 version sold 35,496, while the PS Vita version sold 32,682. Also new this week, Star Fox Zero for Wii U opened at 25,249, Bullet Girls 2 for PS Vita debuted at 17,224, and Phantasy Star Online 2: Episode 4 premiered at 14,950 on PlayStation 4 and 7,043 on PS Vita. It’s worth nothing that Phantasy Star Online 2 is a also available as a free-to-play game.